16 of the best Dota 2 teams from all over the world will fight for millions of dollars! 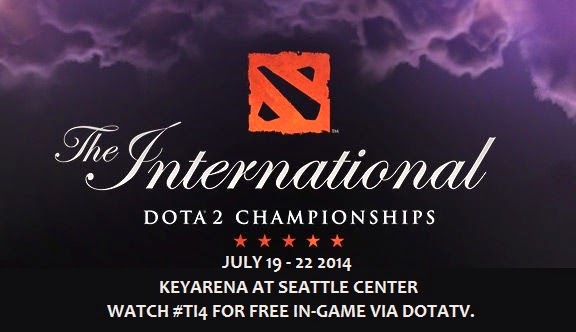 From July 19 to 22, witness the highest level of professional Dota 2 for free via DOTATV. The last slot will be fought over by the 2nd placers of each Regional Qualifier. 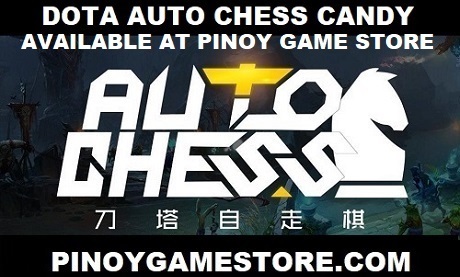 The Dota 2 compendium will be available for sale at the Pinoy Game Store. We're encouraging everyone to organize a DOTA 2 Pubstomp (Dota 2 TI4 viewing party) in their respective towns / cities.